Did you know that nearly all rich and powerful people are not notably talented, educated, charming or good-looking? That they become rich and powerful only by wanting themselves to be rich and powerful? Vision of where we want to be in life is the greatest asset we have. Without having a goal it’s difficult to score! the world’s best-selling book by Paul Arden… more less a guide of just over 100 pages of trying to make the most of ourselves in life. To make the unthinkable and the impossible possible. Paul Arden was for decades at the top of one of the world’s most competitive industries and offers insights into diverse subjects…. For example, the value of being fired! Or why it is often better to be wrong than right? Lots of original and logical answers to every-day’s questions. Much of these appear obvious when you read them but…. aren’t all questions easy when you know the answers already? Looking to these birds resting on a gray chimney in the picture (one of many interesting images in Paul’s book); how do you feel? You feel your life is part of what you see looking at these birds? Or you feel free and creative? Whether a school-leaver, self-employed, a housekeeper or a managing director, this book seems invaluable for everyone who aspires to succeed. As awareness of the dangers of phlates and other common cosmetics ingredients continues to rise, a new book sheds more light on potential harm caused by popular products. Not Just a Pretty Face: The Ugly Side of the Beauty Industry chronicles the activities of health and environmental activists battling some of the world’s largest cosmetics companies. It seeks to answer a variety of contradictions, such as why some companies market themselves as pink ribbon leaders in the fight against breast cancer, yet use hormone-disrupting and carcinognic chemicals that may contribute to that disease. 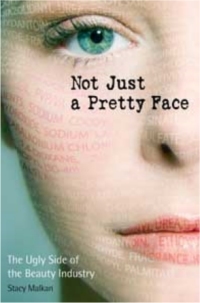 The book was written by Stacy Malkan, communications director of Health Care Without Harm and a media strategist for the Campaign for Safe Cosmetics. To read more about this groundbreaking new book, click here. 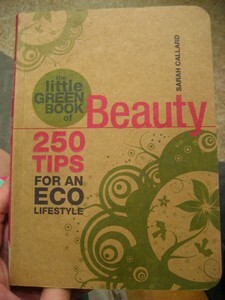 Sometimes it’s lovely to be surprised and what a delight it is to find out that our company has been featured in a book called “The Little Green Book of Beauty: 250 Tips for an Eco Lifestyle” by Sarah Callard. 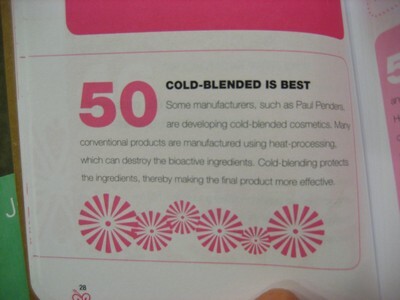 Some manufacturers, such as Paul Penders, are developing cold blended cosmetics. Many conventional products are manufactured using heat processing which can destroy bio-active ingredients. Cold blending protects the ingredients, thereby making the final product more effective. The book contains lots more tips on helping you become a better earth citizen. We found out that this book is one of the 6 titles in the Little Green Book series. On closer look, we discovered how we could make more informed choices which helps not only us but also our planet. In fact, this books packs in some 250 tips on cosmetics, grooming products and treatments with useful tips on packaging, ingredients, organics, toxins, animal testing and ethical issues. 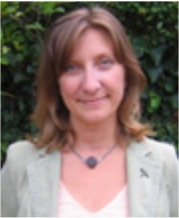 It has tips on how to read product labels and avoiding toxins, and much more. Check it out at your local bookstore or at Amazon.